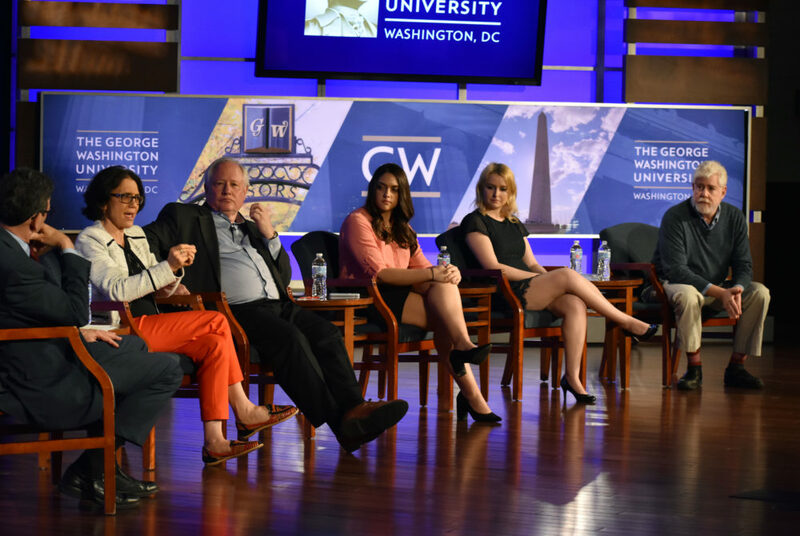 A panel of journalists spoke about their concerns about the conservative media at the Jack Morton Auditorium Thursday. 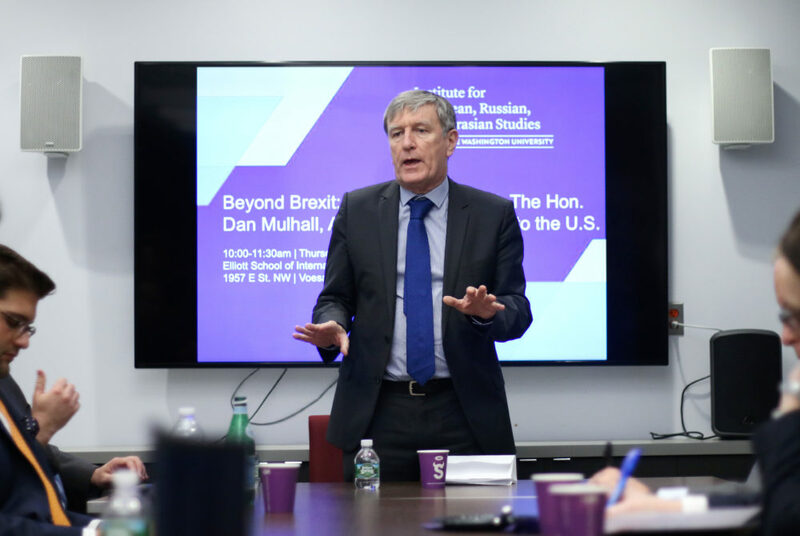 The Irish ambassador to the United States spoke Thursday about the relationship between Ireland and the United Kingdom post-Brexit. 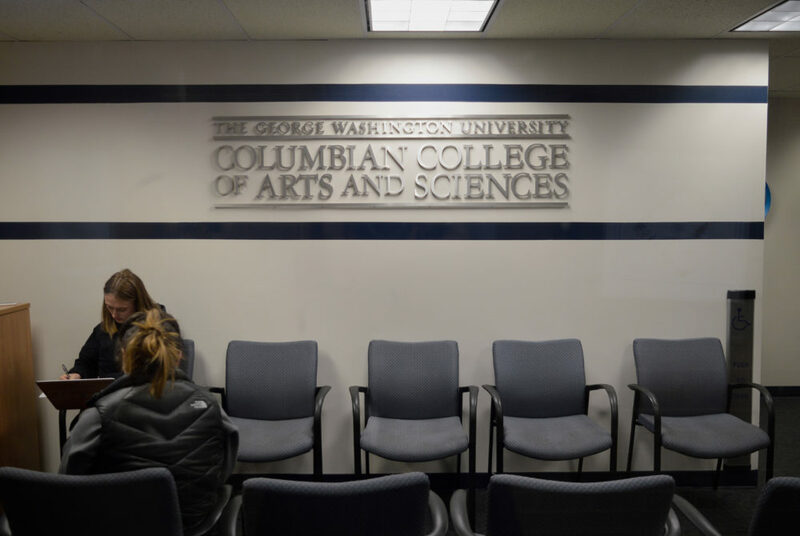 Most academic advising offices will subscribe to a new online tool this fall allowing them to store advising notes and communicate more easily with students. 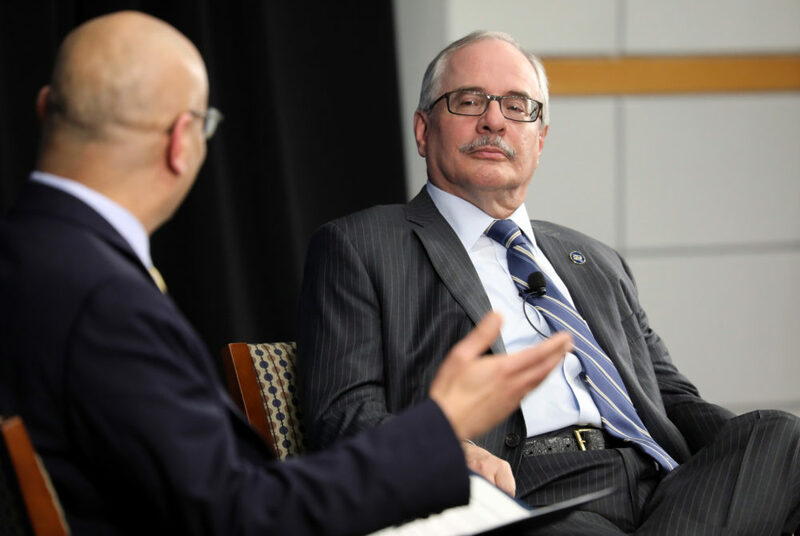 The University will sponsor a technology conference this April in the hopes that the event will make GW more visible in the science field. 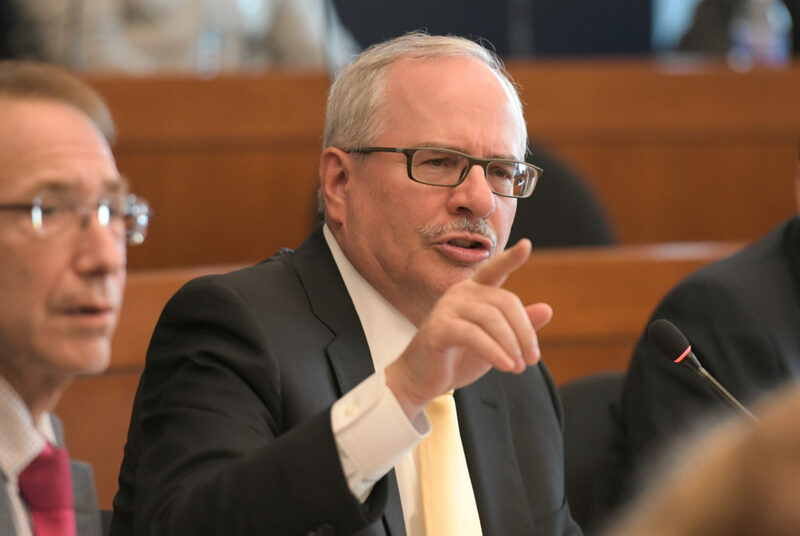 The dean of the School of Business interviewed University President Thomas LeBlanc about leadership and the importance of alumni at an event Monday. 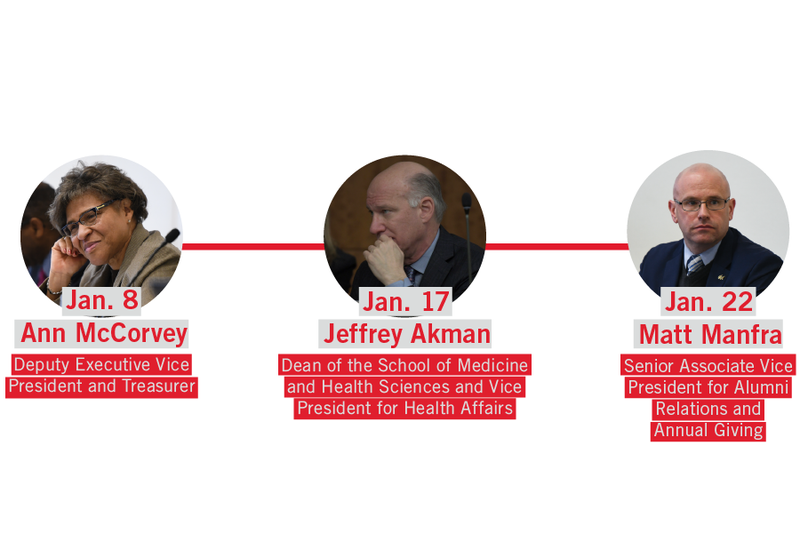 For the second year in a row, three senior administrators have announced their departures in one month. 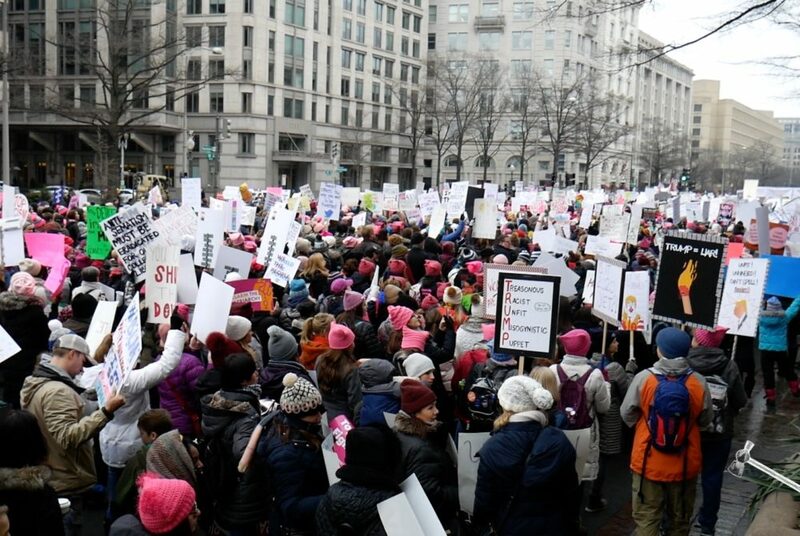 After allegations of anti-Semitism among Women’s March organizers and criticisms about the march’s intersectionality, some students decided to sit out this year’s march. 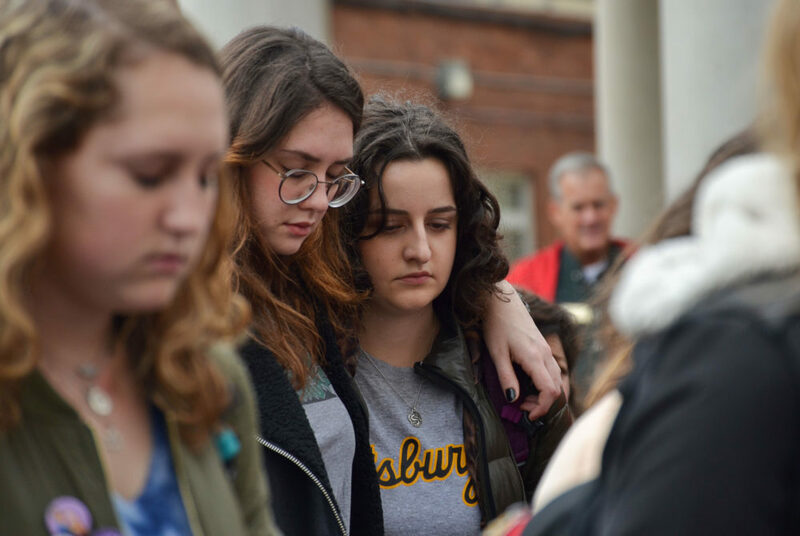 More than 150 people gathered in Kogan Plaza at noon Monday for a vigil honoring the victims of a shooting at a Pittsburgh synagogue Saturday. 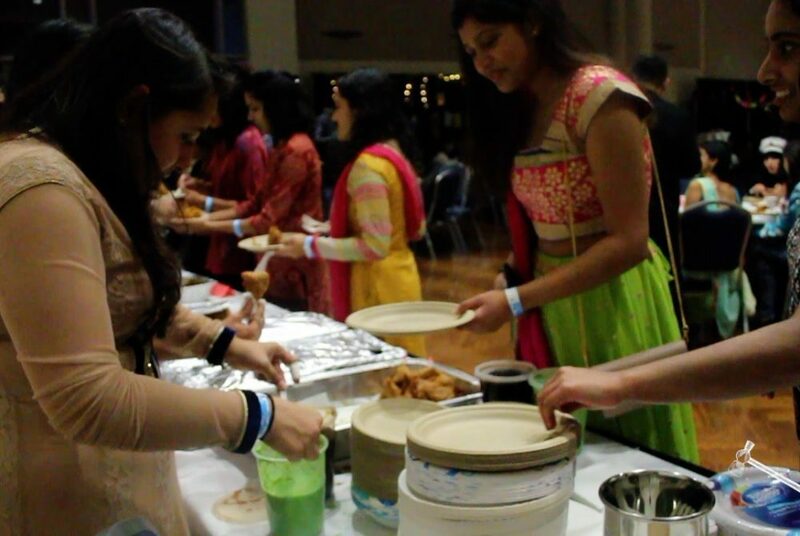 The Hindu Students Association hosted a celebration of Diwali, a Hindu festival of lights, Saturday. 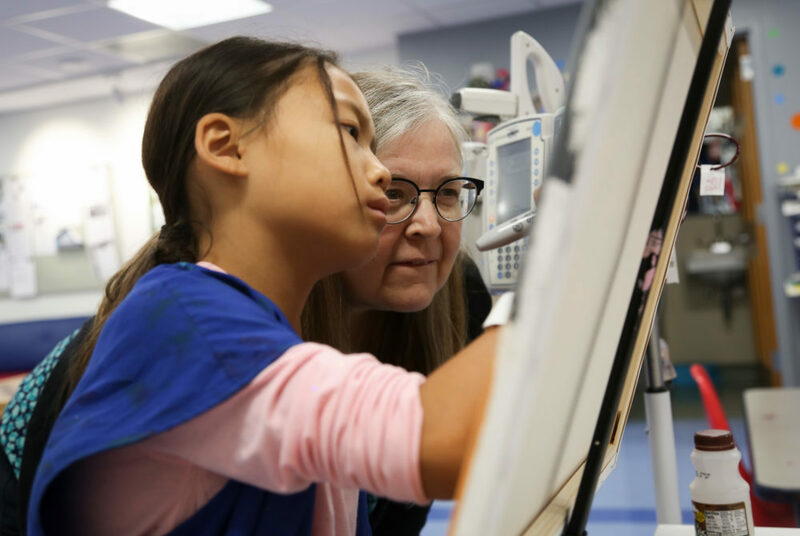 An alumna’s art therapy program, Tracy’s Kids, provides local children with art supplies to cope with their illnesses and extended hospitalizations.